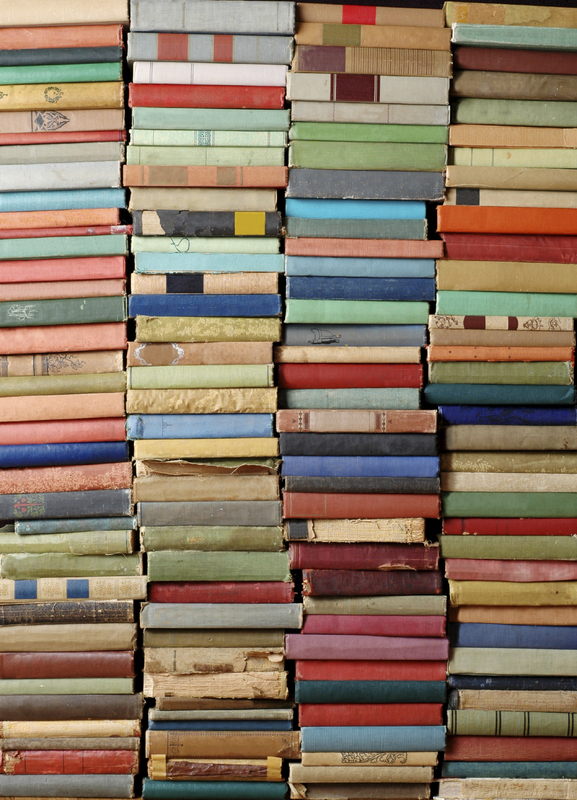 It has been far too long since I wrote, and checking exactly how long, I find that my monthly Books Bought & Read section appears to be over 6 months out of date. That will all change in the coming months, when I: a) have my book finished and can get back to blogging and b) move to New York for the winter with little to do but make soup, and write. 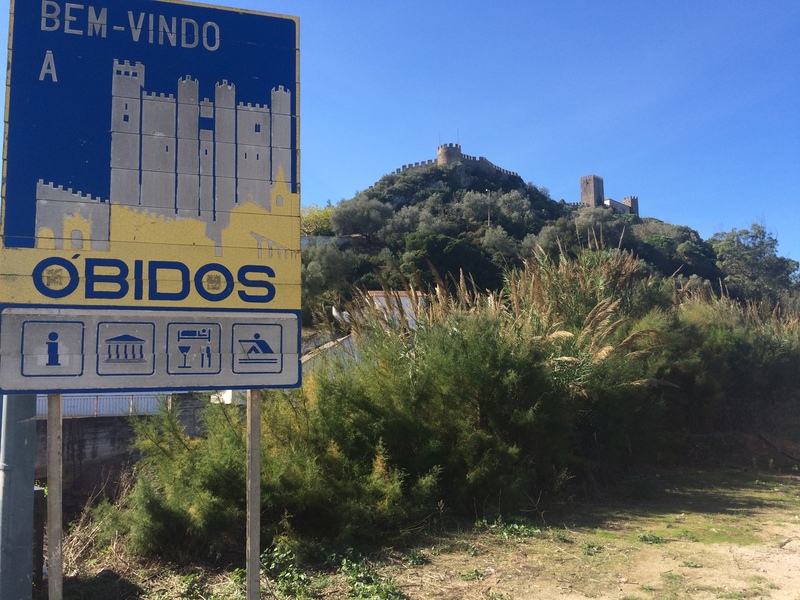 Before that, though, I have just returned from an overnight visit to the glorious, medieval walled village of Óbidos an hour (exactly, by bus) north of Lisbon, and I wanted to tell you about the things I found there: fantastic accommodation, great music, and one of my modern literary heroes. 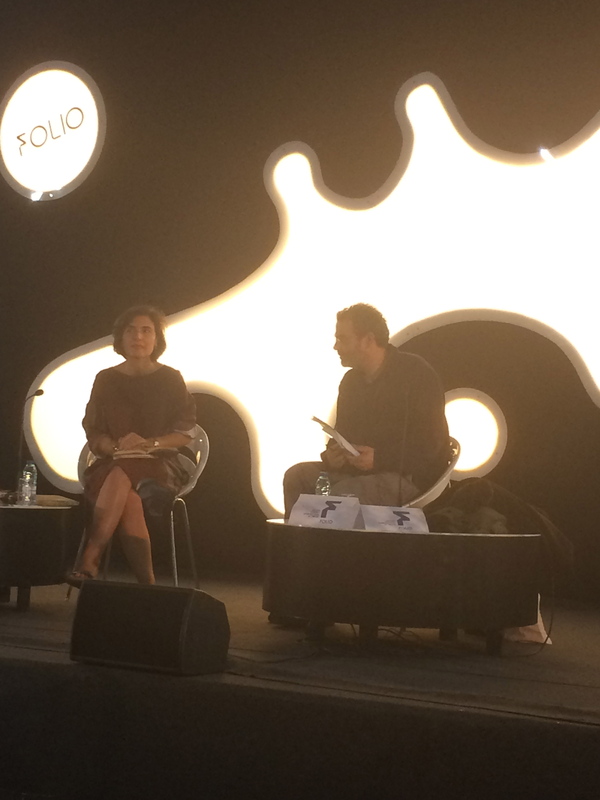 I took two days off work as my favourite living Portuguese writer was attending, and it just so happened that a great Mozambican author and the singer of 2014’s Portuguese album of the year were both going to be present on the same day, so I had little choice in the matter. Finding a room free at the best B&B in the entire region, however, was pure luck. 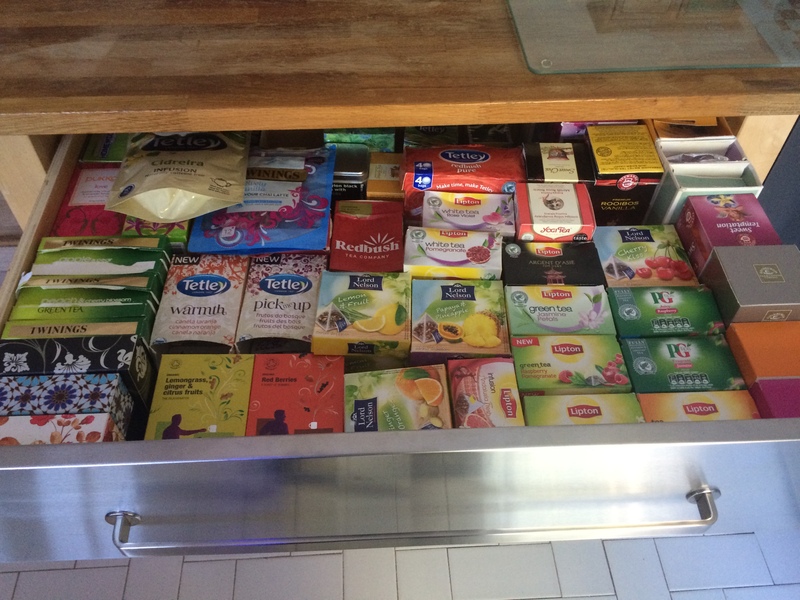 Hosts Sharon and John have the cosiest house right by the train tracks complete with patio, swimming pool, the craziest life stories, and the greatest tea-drawer I have ever seen. 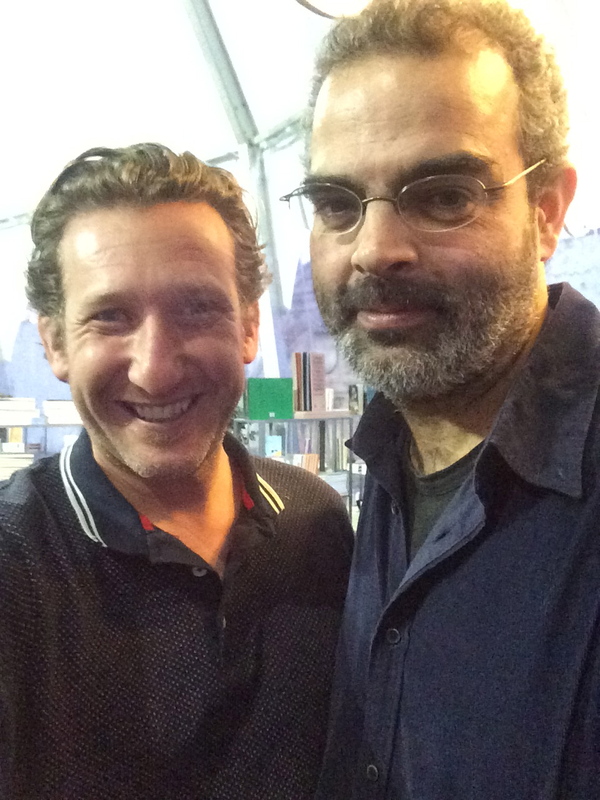 But I wasn’t in town for tea: I was there to attend the first Folio Literature Festival of Óbidos, and to meet Gonçalo M.Tavares. I had bought a ticket to see him in discussion with someone I had never heard of, not expecting to understand much of anything but simply hoping to meet him afterwards and get one of my books signed: in the end I sat through three sessions with him, and understood more than I’d expected to. -There are so many billions of images today, we are always anxious, whatever we see, knowing how many more we are missing. -There is a character in certain Japanese theatre pieces called ‘The Absent,’ who represents someone/something not there, but stands stage front and centre…and is the best paid of all, for being able to make the audience not see what is right in front of them. -Words have weight, and different weights for different people. The word ‘Lisbon’ will mean different things depending on a person’s experience of the city. -‘Fuga,’ or ‘escape,’ has been a common thread in literature since the Greeks: we are all fleeing something, as are most of the characters in his works. –Gonçalo’s definition of the pleasure to be derived from something as insignificant as playing football: “To do something ‘inútil‘ (useless) and to take pleasure in it is to undertake a revolutionary act”! 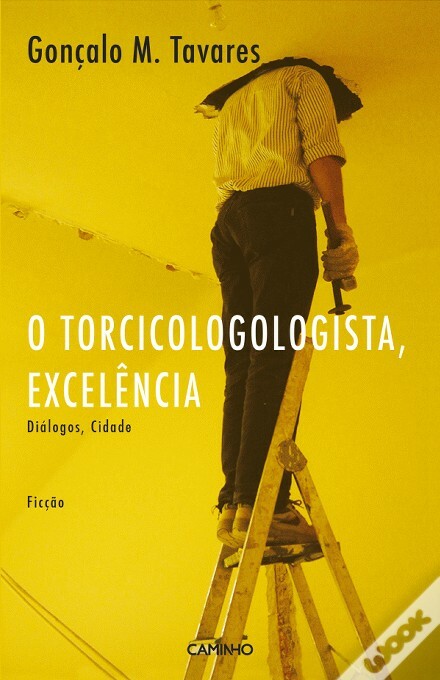 –Gonçalo’s books are all different, but with this newest one the humour is front and centre: humour is an integral part of playing with language, something which he clearly loves to do. 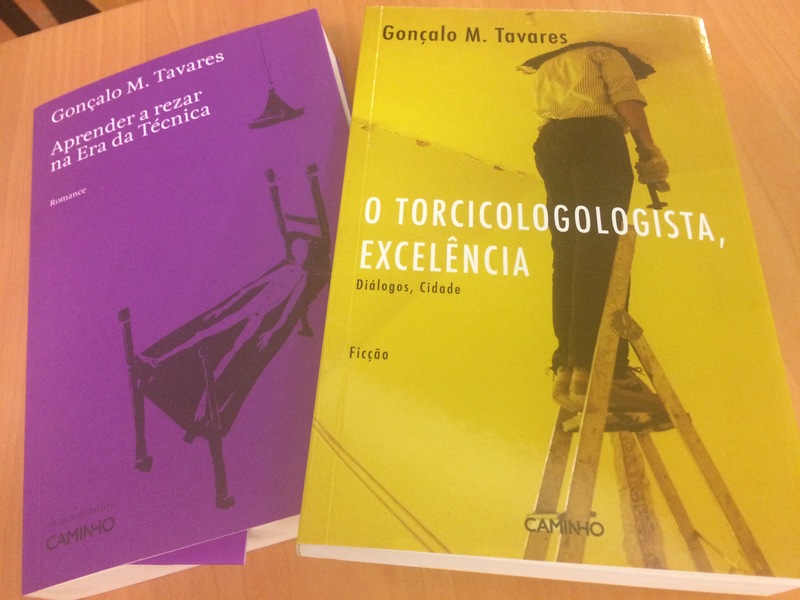 As you can see, I got to meet the man himself, and am well on my way to completing my collection of his complete works, two of them now signed and ready to be encased in glass if and when, as the great Saramago himself predicted, Mr.Tavares joins him as the second ever Portuguese Nobel Laureate in literature. 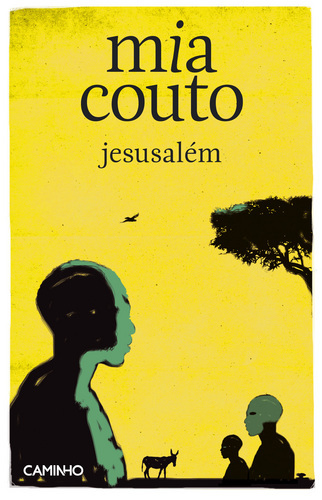 I later got to meet Mia Couto, a wonderful Mozambican author whose books I have been reading here and there, and who took the time to confirm for me a rumour I’d heard and which may be my new favourite anecdote on my tours: Mia was once invited to talk at a literary conference for black African women…despite only being African, and in no way either black or a woman! 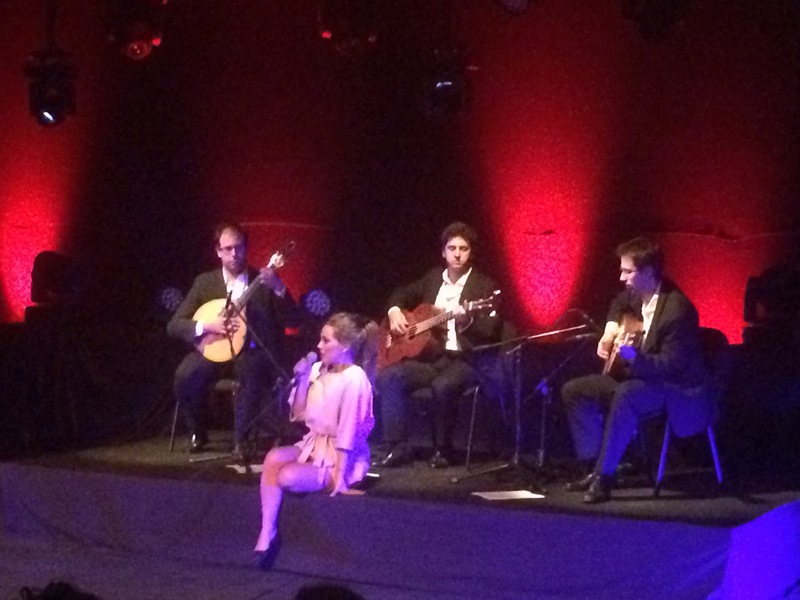 As if all that wasn’t enough, the evening was rounded off with a fado performance from Gisela João, one of the hottest modern performers of this most traditional of Portuguese musical styles. I leave you with one of the songs she played to end the evening, and wish you sweet Portuguese dreams.